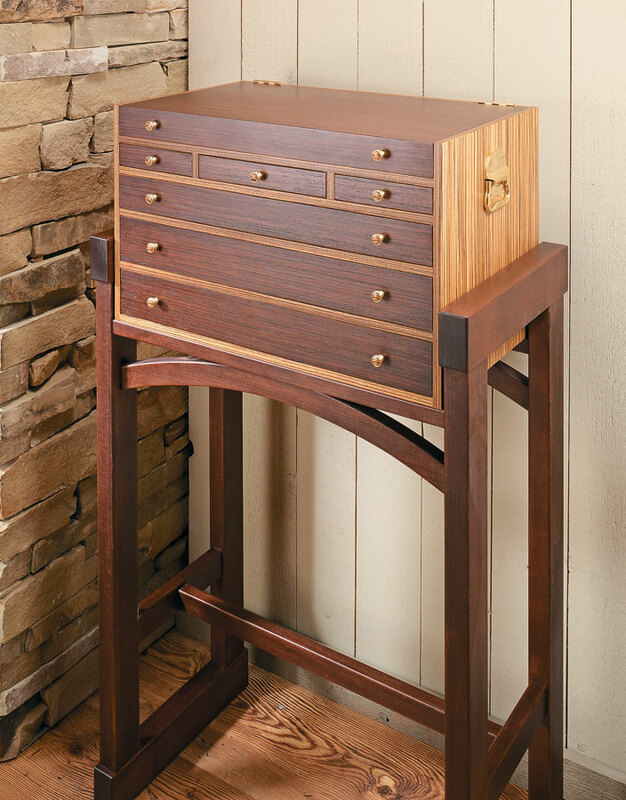 With graceful lines and contrasting woods, this furniture-grade tool chest is nice enough to be displayed in your home. 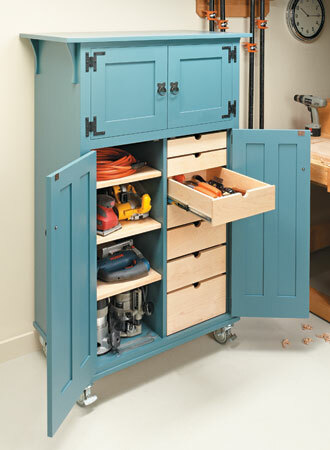 But once you see all the storage and function built into it, you’ll be proud to keep it in your shop. 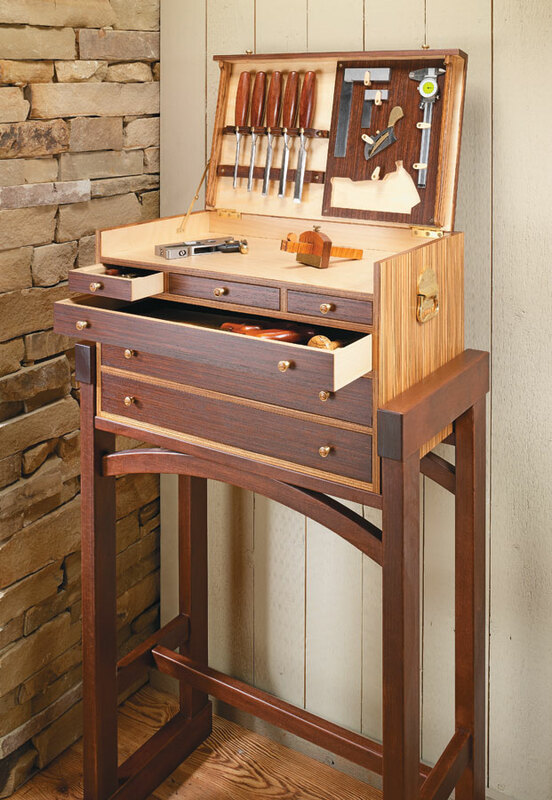 And don’t let the good looks fool you. 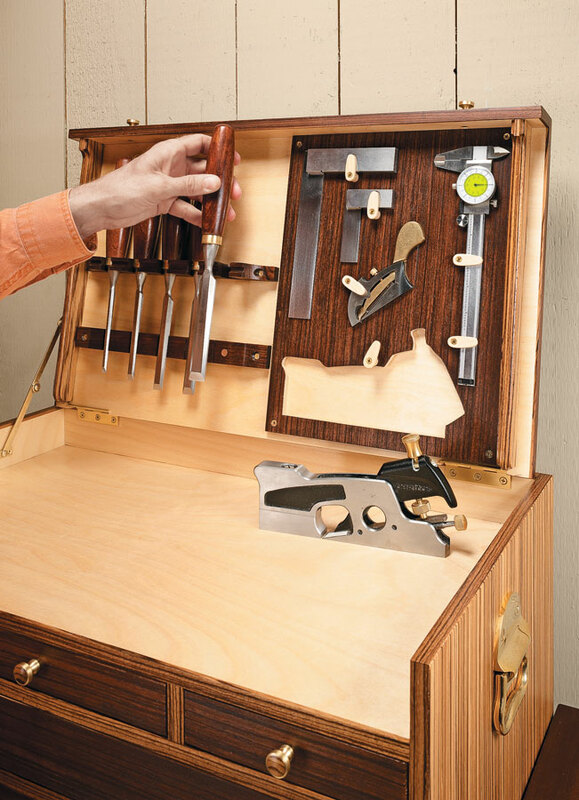 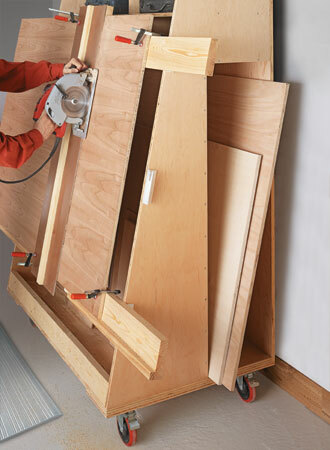 This tool chest is actually easier to build than you might think. 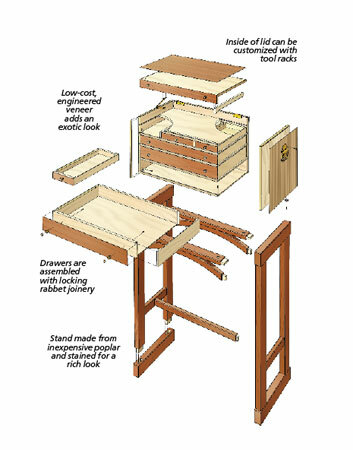 Design option for a companion stand to hold the tool chest.